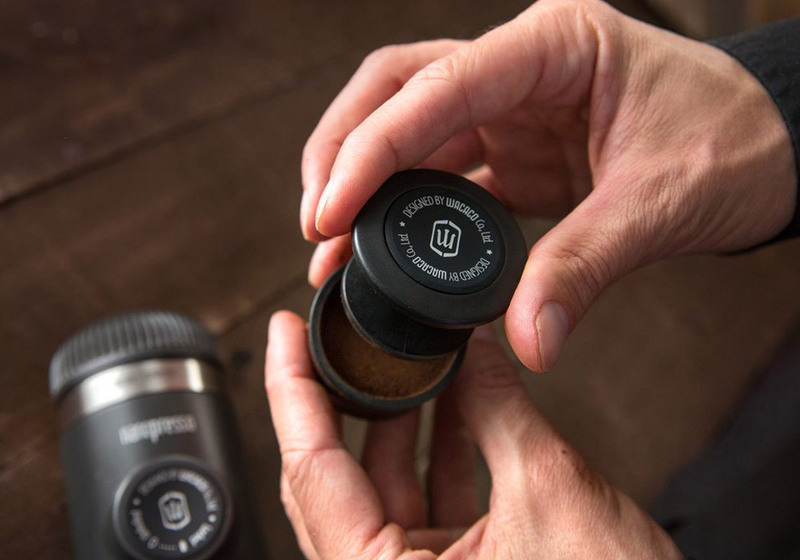 The Barista Kit is a full set of accessories packed in a small container. It expands the Nanopresso capabilities by giving you the possibility to prepare double espresso (16 grams of ground coffee) up to 120ml. Thanks to its high pressure extraction of 18 bar, Nanopresso takes full advantage of the larger filter basket and surpasses the extraction quality of most home espresso machine.